Welcome to premium sound and the ultimate convenience. 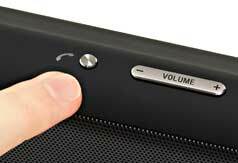 This 40-watt speaker lets you rock out with bold sound and effortless, one-touch pairing to your smartphone. NFC lets you wirelessly connect your compatible devices by tapping them together—no fussing with codes required. Bluetooth connection is also built in, so it makes a great speakerphone. 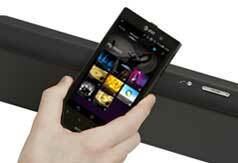 Turn up the fun with bold, premium sound and wireless audio streaming with Bluetooth. One-Touch listening technology even lets you connect and listen with a simple touch. 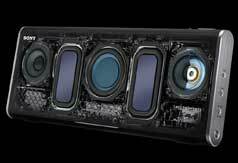 The powerful, 40-watt Magnetic Fluid speaker system delivers an experience that begs to be heard and also doubles as a convenient speakerphone. You won't believe your ears! 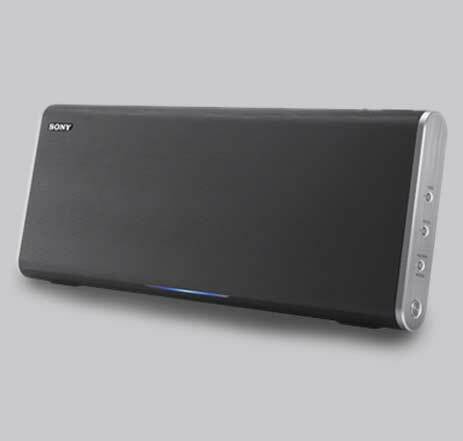 Packing a 40-watt punch1, this stereo Bluetooth speaker system combines Sony-exclusive DMC technologies: Dual Passive Radiators, Magnetic Fluid Speakers, and Clear Phase DSP to deliver a superb audio experience. Easily pair, stream, and control your Bluetooth audio streaming experience via integrated Bluetooth A2DP (advanced audio distribution profile) support and a compatible digital music player, smartphone, tablet, or computer. For maximum performance, built-in AAC and apt-X codec support avoids signal quality loss when streaming your favorite music. 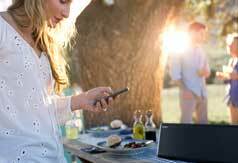 Enjoy simplified Bluetooth connectivity thanks to One-Touch listening technology. Align and touch NFC (Near Field Communication) logos to: power the speaker on, activate Bluetooth, pair devices, and stream music. When done, align and touch the NFC logos to disconnect. More than just a speaker, you can take advantage of hands-free calling via the built-in speakerphone at the push of a button. With a built-in battery you can enjoy your favorite tunes anywhere around the house, indoors or out (up to 6-hours battery life2). The supplied neoprene case is perfect for protecting the speaker unit during transport. A convenient, rear-mounted USB port is available to charge your compatible audio sources including: digital music players, smartphones, or tablets, even when not plugged into an AC outlet. A premium design with brushed stainless steel accents will complement any decor. An Auxiliary Audio input lets you connect a variety of digital music players to the speaker dock for easy access to your music (cable not included). A supplied neoprene case is perfect for protecting the speaker unit during transport. 1. Measurements: 10 watts minimum RMS power at 6 Ohm load from 150-10,000 Hz with a THD of no more than 10% (using AC power). 2. 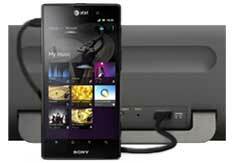 Actual battery life may vary upon usage patterns, product settings, battery and environmental conditions. 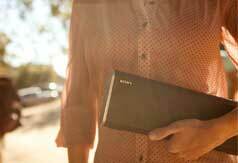 © 2013 Sony Electronics Inc. All rights reserved. Reproduction in whole or in part without written permission is prohibited. Bluetooth is a trademark of Bluetooth SIG, Inc. All other trademarks are trademarks of their respective owners. Features and specifications are subject to change without notice.